I'm interested in the following property: House for sale for €259.000 - James Ensorstraat 14, 2020 Antwerp. How expensive is a house in St.-Catharina (Kiel)? Evolution of the average price for a house in St.-Catharina (Kiel) over the last 44 years. How would you rate St.-Catharina (Kiel)? The Realo Estimate is the estimate of the market price of a property. A sale/rent estimate for James Ensorstraat 14, 2020 Antwerp is available now. 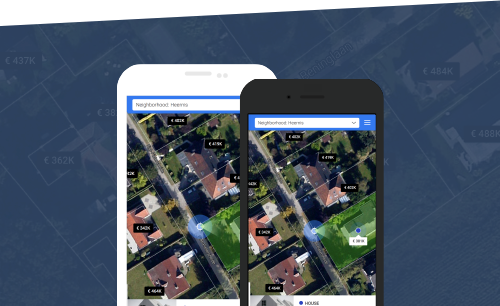 You will be Enter your email and get notified of new properties that match the following criteria: houses For Sale with 2 to 4 bedrooms between €230K and €290K in and around Antwerpen. 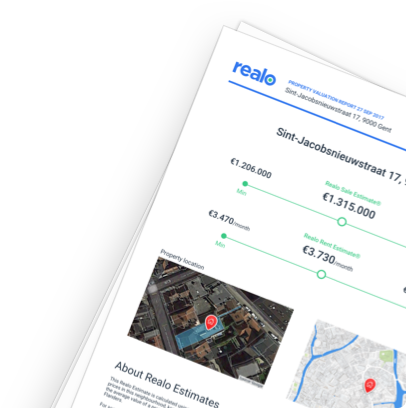 Mention you found this house on Realo using the following information: House for sale for €259.000 - James Ensorstraat 14, 2020 Antwerp.